All vehicles traded in under the scheme will be scrapped to help remove less safe, higher polluting vehicles from the roads. Peugeot is offering motorists the opportunity to swap their car or van for a safer, greener new Peugeot at a generous discount ranging between £1,750 and £7,000 across the range. All petrol and diesel-powered passenger cars and vans registered before 31st December 2010 are eligible for the scrappage discount, which can be redeemed against any Peugeot from the 108 supermini to the award-winning all-new 3008 SUV and the Boxer Van. The initiative means motorists will be able to upgrade to vehicles with the latest safety features and preventative technology – such as Peugeot’s autonomous Active City Brake system, lane departure warnings, adaptive cruise control and intelligent speed limit recognition. David Peel, Managing Director at Peugeot UK commented: “The announcement of a Peugeot scrappage scheme will put a new car within reach of many motorists driving older cars and we are confident that this enticing offer will help put safer, greener cars on the road. “Taking into account the exponential growth in safety and connectivity technology that’s taken place over the last couple of years, motorists are now in a better position than ever to buy a car that is not only a pleasure to drive and be in, but also protects occupants while on the move. 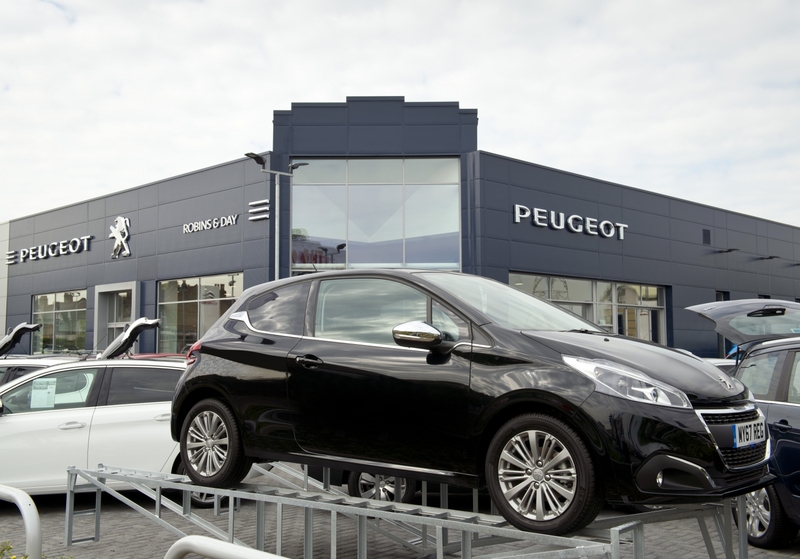 The Peugeot scrappage scheme commences on Friday 8th September at Peugeot Dealers. This press release was distributed by ResponseSource Press Release Wire on behalf of Clickthrough Marketing Ltd in the following categories: Motoring, Personal Finance, Manufacturing, Engineering & Energy, for more information visit https://pressreleasewire.responsesource.com/about.